The story of one man's struggle to learn who are his friends, and who are his enemies? The story of one man's struggle to learn who are his friends, and who are his enemies? 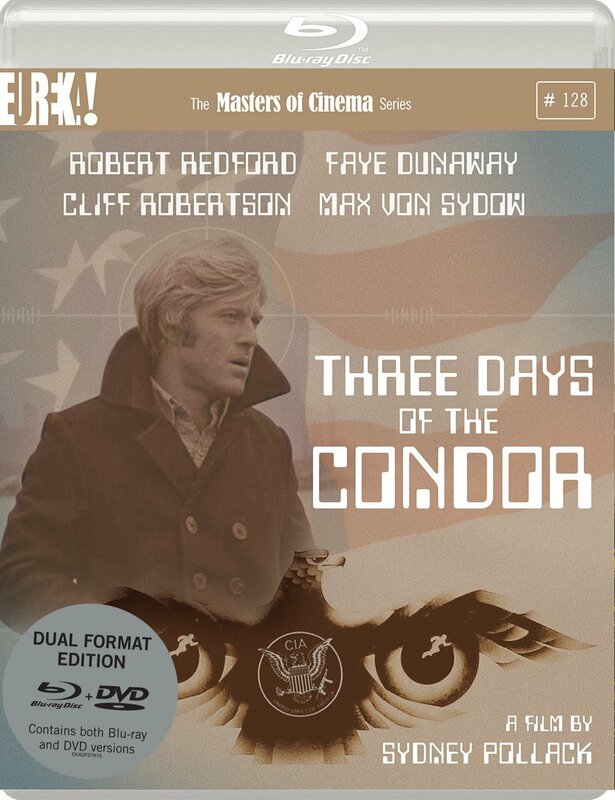 Robert Redford and director Sydney Pollack teamed up for their third collaboration on Three Days of the Condor, a sinuous tale of deceit and corruption, as well as one of Hollywood's finest conspiracy thrillers of the 1970s. Redford stars as Joe Turner, a junior analyst in the C.I.A., scrutinising published texts from around the world for coded messages. But once he discovers an unusual anomaly, his own existence comes crashing down, with every error carrying fatal consequences. Taught and engrossing, with astonishing modern-day relevance, and fabulous supporting turns from Faye Dunaway, Cliff Robertson, John Houseman and the great Max von Sydow.